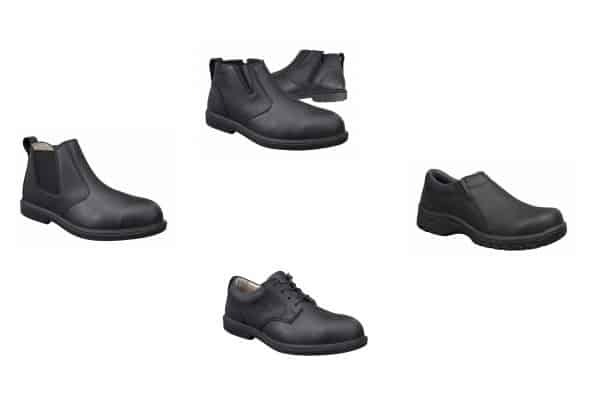 Oliver Footwear has announced its new corporate range designed for those who operate day-to-day between both the worksite and the office. These include site supervisors, architects, engineers, security personnel, facility managers and executives. The corporate range includes the Oliver black elastic sided boot, Oliver black zip side boot, Oliver black lace up executive shoe and Oliver women’s black slip on shoe. 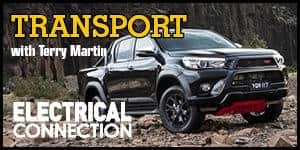 All models in the range come in black leather and comply with Australian and New Zealand safety standards. The Oliver black elastic sided boot, Oliver black zip side boot and Oliver black lace up executive shoe are made with soft touch, water resistant leather, while the Oliver women’s black slip on shoe is made with water resistant, full grain leather. All feature a comfort foot bed with perforated air channels to enhance airflow and a hardwearing outsole for superior durability.